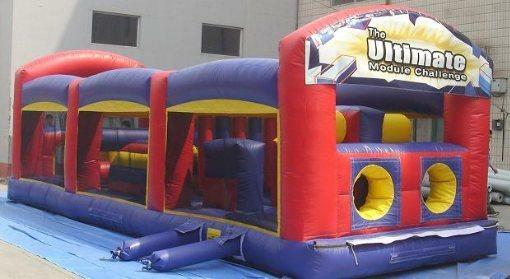 Get your game on in this ultimate inflatable obstacle course rental! 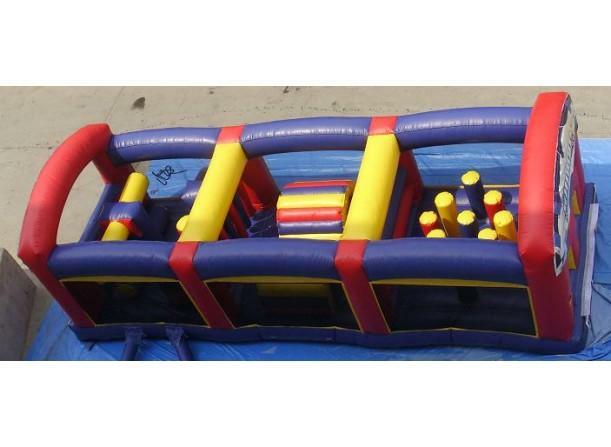 The 8 Element Obstacle Course is the best way to test your speed and agility as you weave through and climb over inflatable obstructions to reach the end. 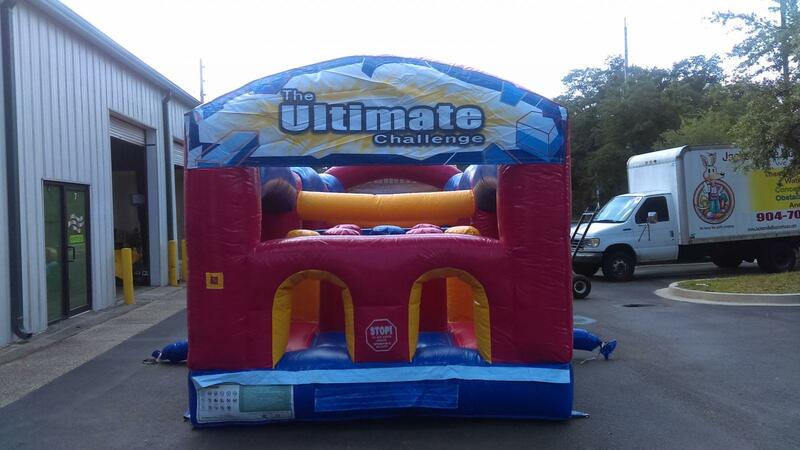 You and a friend can climb in through side-by-side entryways, and enjoy a little good-natured competition to see who will reach the end first! 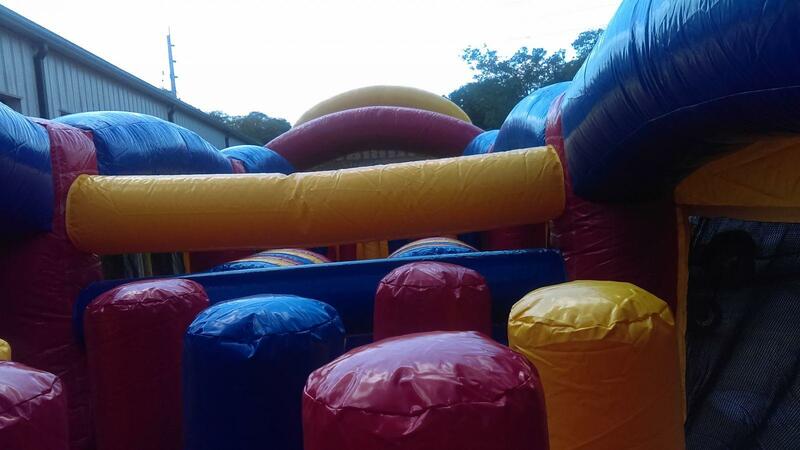 The 8 Element Course is great for events with large groups of people of all ages. 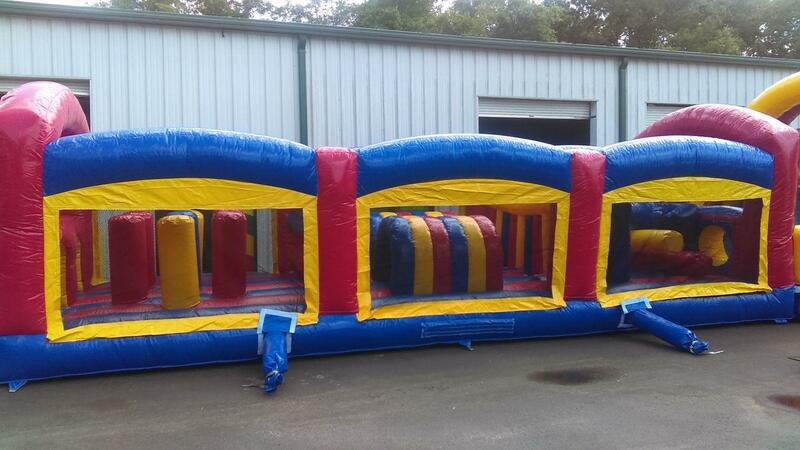 What a perfect way to keep everyone engaged and entertained!